Are you looking for how to earn money online? Whether you want that extra passive income or want to create an online money empire, Worry not! 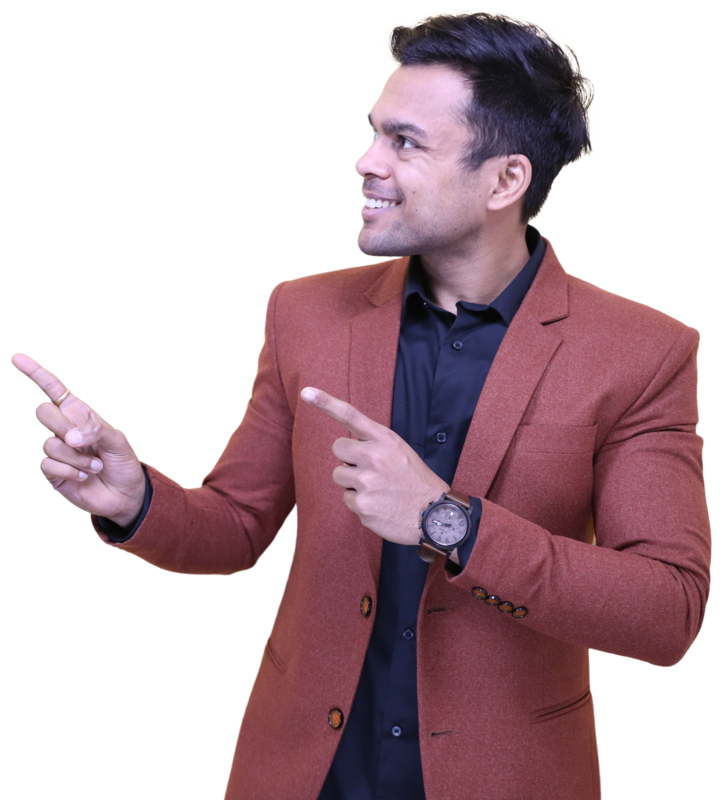 After making more than 1 crore last year in 2018 (100% online income), and training thousands of people on doing the same, i assure you that this article will bring a big smile on your face. Today i make around 15-20 Lacs/month (Check my income reports) by doing many of the methods shown in this article. So read the article till the end and within few minutes you will have all the answers for this tricky question on : How to make money online? Also, in the end i have a surprise for you. I have shared my income proofs, my favorite method and my secret strategy on earning money online 🙂 , must check them out. Starting a blog was the best decision of my life. Today 90% of my monthly income comes from blogging. As of now, i have more than 10+ websites , driving in total around 1,000,000 visitors/month and making me 15 Lacs-20 Lacs each month. 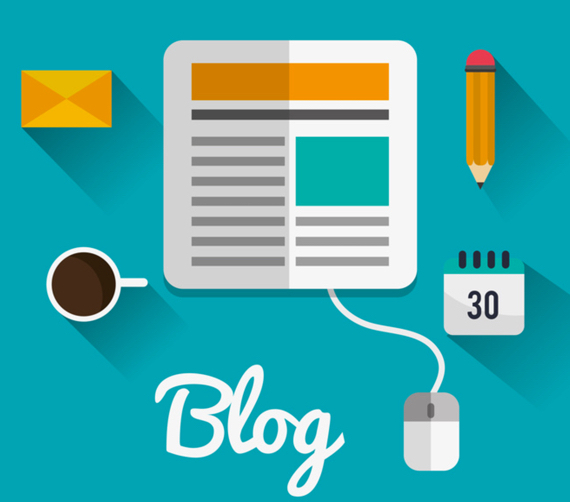 You can start a blog about any topic: be it guitar, dogs, cooking and anything else. Whatever excites you or whatever you are passionate about. Just like a YouTube channel, once you start getting traffic to your blog , you can make money by doing sponsored post, showing ads on your sites, selling products etc etc. Step-1: Find the availability of your desired domain name by using the domain search above. Your domain name could be like dogadvise.com, guitarlessons.com etc etc. Step-3: Also check out various other amazing tools that helps me in building a beautiful and profitable site in our blogging tools section. Step-4: Make sure you join our FREE digital marketing course to learn all about building, driving traffic and then ultimately monetizing your blog. Over 10,000 people have taken this same exact course. Step-5: Now its time to write high quality articles on your site about the niche of your website. So lets say if your website is about Guitar then some articles might be "How to learn guitar", and "What are guitar chords" etc etc. So make a list of 20-30 such questions that you think a beginner or a newbie guitarist might face. You can also check other guitar related websites for some inspiration. Step-6: Try to maintain a schedule. So make sure you are adding atleast 2-3 articles each week. Also each must be high quality, easy to understand (add examples, images , videos etc ), atleast 2000 word long, and it should be comprehensive and must cover everything about the title of the article. Step-7: Make sure you also promote each article. Promotion of your articles is as important as adding new articles. You can share the article on social media , Guest post on other guitar related blogs, join and promote guitar related Facebook groups etc. Step-8: Do no think about adding advertisements like Google adsense when you start the blog. Add atleast 20-30 high quality articles and only then apply for google adsense. Step-9: Learn everything about Search Engine Optimization (SEO), there are enough video about this on Youtube. SEO is vital for the success of your blog. SEO is all about driving traffic from Google by getting your article in Google search results for your target search queries. Blogging tools: Click here to find the list of all the blogging tools that i use. i make money through atleast 50+ different channels, i cannot add all the images. Dont expect to make such kind of money in just few months of starting a blog. I have been doing it for years, so it takes time to make lakhs of rupees from a blog. There is no limit to amount of money you can make. There are so many online bloggers who are even making 1 crore/month. You wont make instant money like freelancing. Starting and monetizing a blog is like a marathon not a sprint. As i told you earlier, starting a blog was one of the best decision of my life. But an even better decision was to do Affiliate marketing. Majority of my monthly income comes through affiliate marketing (affiliate marketing is the next step after creating a blog). I make around 15-20 Lacs each month from affiliate marketing alone. Watch the video below to understand this in detail, but you will be surprised that you have been doing affiliate marketing yourself without even knowing. How? you might be wondering right? Well if you have ever referred any of your freind using your referral link on apps like Swiggy, Ola, Uber (where you get money if you refer people) then you have done affiliate marketing. In simple terms, it is about helping a company get more customers by generating traffic for them using your special affiliate link. Through this referral link/affiliate link you can track how many people clicked your link and out of those how many actually completed the action, for example signing up. Step-1: First you need to search for a profitable niche. This can be anything product related. You can even go and check Amazon for product categories that you might find interesting. Dont go for mobile phones as in mobiles the Amazon commission is lowest at 1%. Step-2: Now lets say you have interest in DSLR cameras.So you can create a website about DSLR cameras. So first you will have to get a domain name. So find some related domain names like bestdslr.com or topdslrcameras.com etc etc. Step-3: Use the domain name finder above to search for the availability of your domain name. Purchase the siteground hosting with domain name. For affiliate website your website loading speed is extremely important. When i shifted my websites from other hostings like Godaddy and hostgator to Siteground, my website speed increased by almost 300%. So make sure you only buy siteground hosting. . Also get my bonus course worth Rs 1997/- for free when you send me your sitegroud hosting purchase receipt at contact@ankuraggarwal.in . Step-4: For all the other amazing tools that help me scale my affiliate site, check my blogging tools page. Make sure you also join our FREE digital marketing course . I have a comprehensive video about affiliate marketing in that course. I am sure you will love it. Step-5: Now its time to write high quality value filled articles on your site. Since in this case we have taken the example of DSLR, so you can write articles like "Best DSLR camera in India", "Types of DSLR Camera" etc etc. Just focus on DSLR camera on your site. While writing the article and recommending the camera you can insert your affiliate link. Join Amazon associate to get affiliate links. When people will click your links and buy the product you will earn a commission. Step-6: Each article must be of extremely high quality, easy to understand (add examples, images , videos etc ), and atleast 3000-4000 word long, and it should be comprehensive and must cover everything about the title of the article. The higher the quality the better will be your chances to drive more traffic. Step-7: Marketing and promotion is one area where most of the people struggle the most. For affiliate sites SEO is the most important part. So learn all about Search engine optimization and how to drive organic traffic to your site. In summary its all about keyword research and building backlinks. SEO is vital for the success of your affiliate site. Step-8: After 1-2 months you will easily start ranking on Google search results, and you will start making passive income. 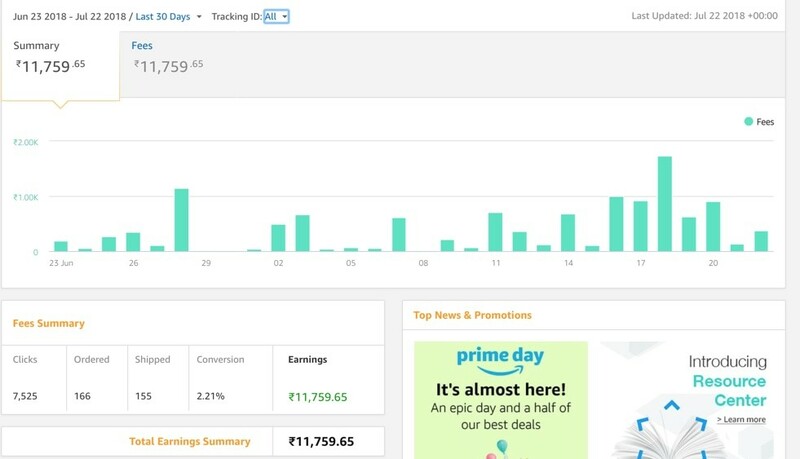 you can easily make Rs 10,000-Rs 1,00,000/month depending on the amount of traffic you get. Blogging tools: Click here to find the list of all the blogging tools that i use. For affiliate marketing SEO is extremely important. This is why you have to use my No #1 recommended software for SEO i.e Ahrefs. You will have to become a master of SEO, keyword research, and backlinks. Apart from Amazon Associate and Flipkart Affiliate, there are hundreds of websites that provide affiliate offers. 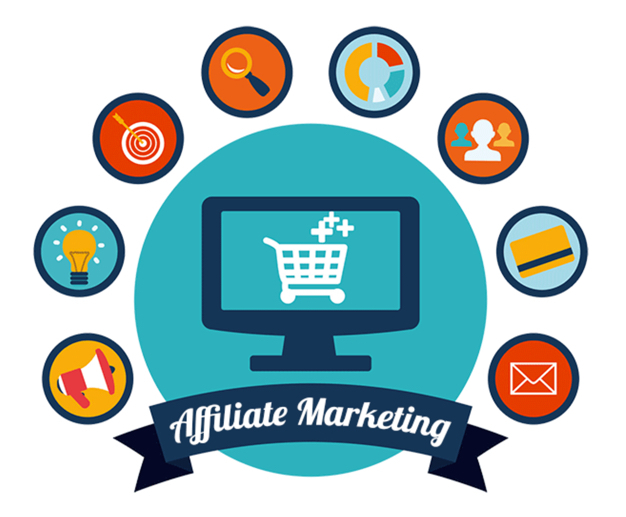 But if you are beginner or just starting out in affiliate marketing then i will recommend you to stick to Amazon associate to get more experience and knowledge about affiliate marketing. One of my favorite and most recommended ways to make money online. Its eay to start and you will start making money from just 2nd month itself. You can even sell your website for 10x the profit. So lets say you are making Rs 50,000/month from your affiliate site, then you can easily sell it for Rs 5,00,000 anytime you want. So many indian bloggers and even youtube personalities rely solely on affiliate marketing to make money online. Might be confusing for some. Increasing competition, so start doing it as soon as possible. Freelancing is the easiest way to make money online from whatever skills you might have. 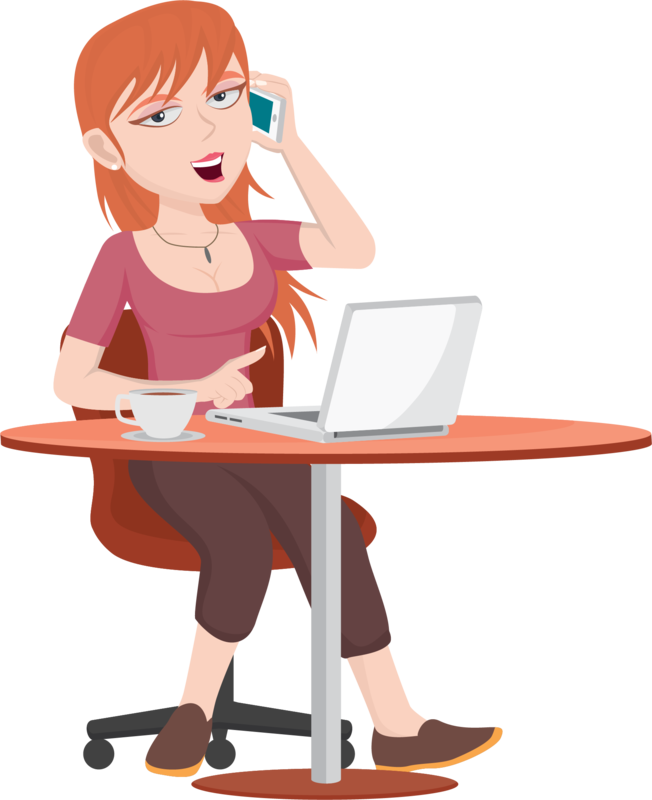 There are millions of freelancers online making significant income online. One of my friend is a graphic designer, and she is reallyyy good. Now i agree she can get a job in a company which will easily pay her Rs 1,00,000/month, but she chose the freelancer route. Now she works 4-5 hours/day and makes in the range of 2.5 - 3Lacs/month. Now this was one case of graphic designing. You can be good in any field, there is work for everyone. You can be a coder, proofreader, content writer or an other imaginable skill set, you will be able to find work on freelancing sites. Yes, you wont be making 1lac/month when you start out, but the more experince you get the more good ratings you will acquire on these freelancing sites, the more work will come to you. I hire people on freelancer.com and odesk.com every month, some of them are regulars. I have work related to content writing, SEO, wordpress etc, and i love hiring people on these sites. Step-1: First you need to make a list of skills that you are good at. It can be graphic designing, content writing, coding, plugin development etc. Step-2: If you think you dont have any skills worth paying for, then worry not, you can learn these skills in just 30 days. Choose a skill that you might be interested in , lets say graphic designing. Then you can watch Youtube videos and teach yourself photoshop etc in just 30 days. The more your practice the better you will get. You can even take our free digital marketing course and then get hired for digital marketing related jobs. Step-3: Check our recommended tools/websites tab for finding the best freelancing sites and join any one of them. Step-4: Now its time to build your profile. 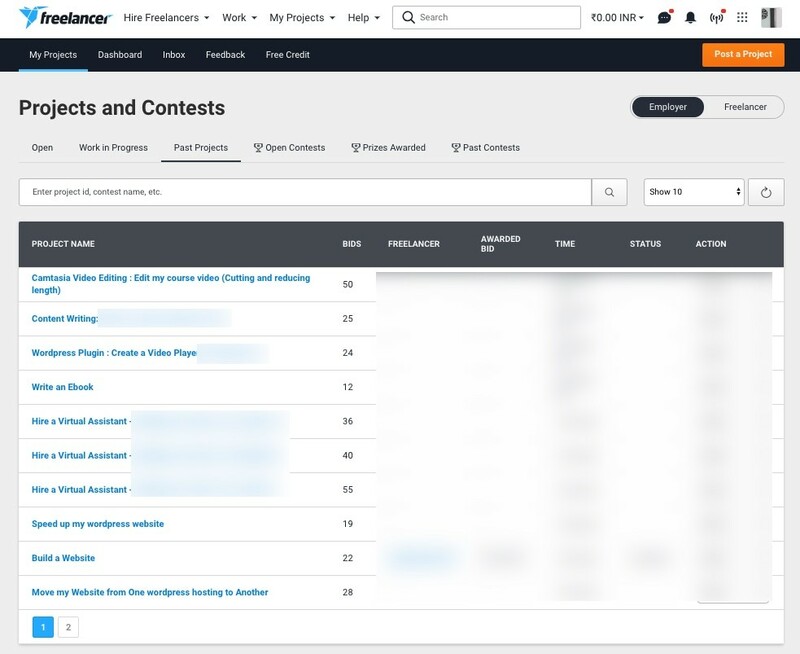 We have a comprehensive video on how to make a pro freelancer profile in our free digital marketing course (its lesson 20 if i remember correctly). This step alone will help you beat your competitors and help you get more projects. Step-5: When you are starting out, make sure you overdeliver. Great communication with your client, on time delivery or rather delivering before the time, this will make the project owner happy and he will hire you for future projects as well. Also, a 5 star rating will help you build a strong profile on the freelancing site. Step-6: The more projects you do, the more 5 star reviews and testimonials you get the easier it will be for you to charge higher and get more projects. so always focus on providing more and more value to the project owner and your freelancing career will shine. Step-7: This was it about how to become a freelancer, i have many more tips , strategies in the freelancing video in my digital marketing course, so make sure you watch that as well. Since i have now 7+ years of digital marketing experience, i dont do freelaning myself. Rather i hire freelancers from various sites. I spent almost 2 lacs on iwriter alone for getting content for one of my affiliate site. Since my articles are 3000+ words long, i am spending $50-80 per article. Freelancer.in is my go to website for hiring people for outsourcing my work. You know whats the most popular and highly profitable way to earn money online in 2018? Yes, i have so many friends who are making thousands of dollars of income every month through shopify. Now, there are hundreds of people teaching how to make money on shopify on youtube, but you wont find a better explanation than the video below. Make sure you watch it till the end to get your mind blown. In simple terms you are opening up an e-commerse webiste. With shopify it becomes a piece of cake. Step-3: Choose a theme that is mobile optimized as majority of the traffic comes from a mobile phone. Shopify (get 14 days free trial): The backbone of your ecommerce store. Honestly it has made the whole process as simple and possible. Even a 10 year old kid can start his/her online store. The initial few months requires a lot of learning and training yourself about Facebook ads , selecting the right product and conversion rate optimization. I am sure you will learn this whole process. Yes, i know that you love likes on your instagram photos. I also know that you love it when someone follows you on instagram. But what if i tell you that you can make money from your Instagram as well. You dont need to have 6 pack abs (yes that helps but its not a necessity), or you dont have to look like a Victoria secrets model, you can still get thousands of followers - if you follow our strategies - and make money from your followers. I have helped many people become instagram celebrities. Its not that hard. So how do you become an Instagram influencer? well watch the video below and also read my entire text recommendations. Step-1: First you must join our free digital marketing course, in which i have a comprehensive step by step video on how to gain massive Instagram followers. Step-2: You have a find and select a niche. So if you are a girl and are into jewellery then that will be your niche. If you are into healthy living then that can be a niche. So select a topic that you love and want to talk about. Step-3: Your account must look professional. So its research time now. Look at all the different accounts in your niche and write down the good points about each one of them. What kind of photos are getting most engagement, what they have written in their bio, their posting schedule etc etc. This step will also give you a lot of ideas on the kind of content that you have to add to your account. Step-4: Check any youtube tutorial and complete your account setup. 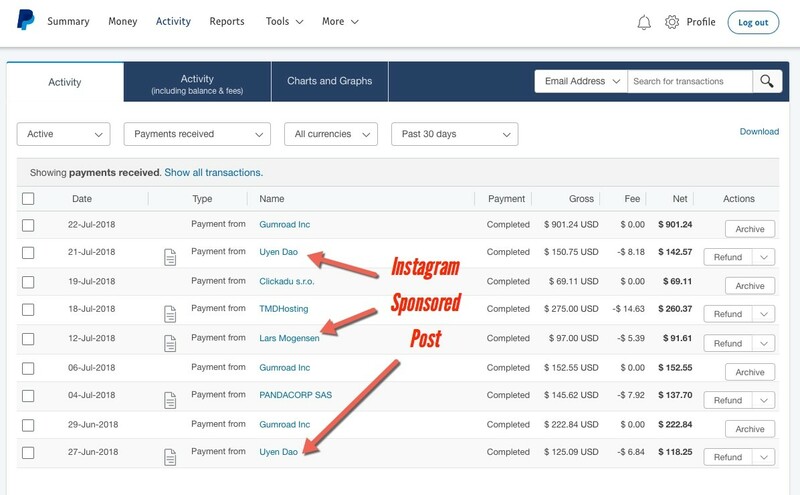 Step-5: Instagram is all about being regular , adding high quality content and doing everything to grow your followers everyday.So make sure you are investing some time each day to this passive income source. Also, in the start you will not make any money. Atleast not till the time you get atleast 5000-10000 followers. Step-6: I have shared a lot of advanced and working strategies to increase your instagram followers in our free digital marketing course (its lesson 11 in that course), so watch that entire video and implement all the strategies to massively grow your follower base. Step-7: Now once you hit 10K subscribers, you can start contacting brands and companies in your niche. Show them your follower count and the engagement of your account and how you can help the brand in getting more customers. Step-8: Once you increase your follower count to 50K and more, companies and brand will start approaching you (make sure you make your email visible in bio) and then you can easily make 1-2 lacs/month. You will also have to watch our comprehensive instagram video in our free digital marketing course, in that i have shared all advanced strategies. I build and sell Instagram accounts. Because of confidentiality reasons for the people who buy my account, i wont be able to reveal the names of my IG accounts. But i make money primarily through affiliate marketing and sponsored post. One of the easiest way to make money. Also you will enjoy the whole process, so it not boring. The sooner you increase your followers the sooner you will start making money. So you dont have to wait for many months for your income. You can sell your account as well if later you decide to quit. Selling your account will help you get a lot of money quickly. Its getting competitive, but still there is a lot of scope atleast before the year 2020. I just love this method. Because as of 2018, starting a profitable youtube channel is the easiest way to make money. Especially in India, where after the JIO wave , almost everyone has access to the internet. I see so many students, college kids, startups, businesses and almost everyone using youtube to their advantage. No one wants to read a 2000+ word article anymore, everyone wants to watch a video instead. If you are confused about making money online, need a reliable and effective way to not only make money but also get popular then starting a Youtube channel is perfect for you. Every person is passionate about something or other. Be it guitar, dogs, makeup, knowledge, etc etc. Youtube will help you give a platform to monetize your passions or skills. Also you dont need any fancy equipments to start a youtube channel, just a phone camera is enough as well. Step-1: The best part about youtube is that you can make videos about topics you love and enjoy. You can make money in every niche. Lets say you love reading books, then you can make a book review channel and then make money from amazon affiliate links of books, youtube ads, and paid sponsorships of people who are launching new books. Possibilities are endless. Step-2: Yes, i agree that using some tech like DSLR , Lighting etc is recommended, but if you dont have that initial investment then you can start with your phone camera as well. When later you have grown and have a income coming in then you can buy everything else. Step-3: Watch our entire video on youtube in our free digital marketing course (lesson 12) to learn about advanced strategies on how to write title, how to drive insane traffic etc. This video will clean all your doubts and equip you with techniques that only established channels use. Step-5: Dont focus on quantity but rather on quality. Make fewer videos, but make sure they are full of value and top notch. Your video should try to solve the problem and provide insane value. Step-6: Dont take marketing lightly. In the beginning you will have to do everything yourself. Find facebook groups that are relevant to your videos and promote their, use click-worthy thumbnails (this can make all the difference), Ask your viewers to share the video etc. Step-7: Collaboration is an amazing way to grow your audience. Collaborate with youtube channels in your niche and through that you can get more exposure. Step-8: Consistency is another important factor. Dont get lazy, rather consistently add videos, do marketing and within few months you will start getting subscribers for free and on automation. Uptill now i was helping my clients build a strong base on youtube, and in the second half of 2018, i will be focusing on scaling my personal youtube channel. I make money primarily from affiliate marketing, so through Youtube i will drive traffic to my affiliate offers and hence make money. Most of the tech channels are also using amazon affiliate marketing and they earn a commission for people who buy after they click on their affiliate links. There are hundreds of other ways to make money like Ads, Sponsorship, etc. Not just money, you also get popular and build fans of your channel. Scaling is easier because of the Reliance JIO wave, everyhas has internet access and getting subscribers is easier than ever. Might be confusing for in the start, but becomes much easier after few months. This is one of the hottest topic this year. 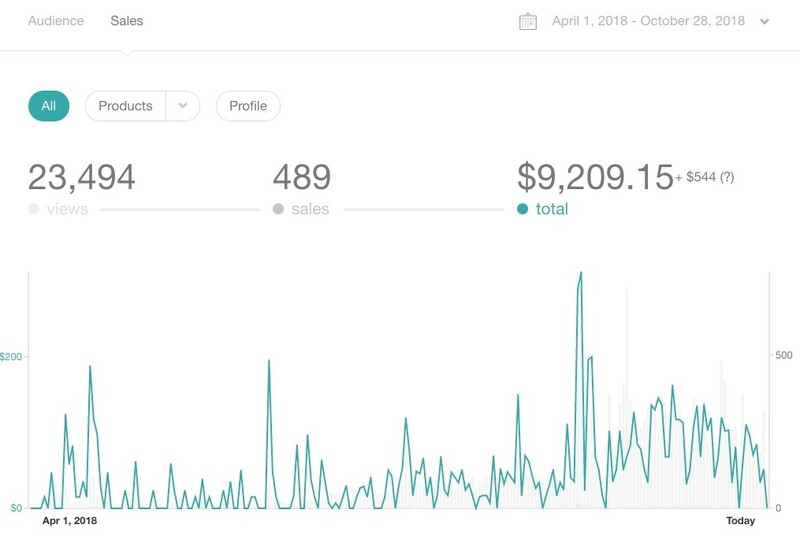 Hundreds and thousands of people are selling products on Amazon and making ton of money. Amazon is a trillion dollar company and you can easily get a piece of it. Selling products might sound complicated, but trust me , with the advent of technology , its super easy. Watch the detailed video below till the end and in the next few minutes all your doubts will be cleared. Initial Investment: Depends on the product you are selling. Step-1: FBA stands for fulfillment by Amazon. What this means is that you dont have to do anything, the order, product delivery, inventory management, all of this is done by Amazon. This is why this method is so popular. Yes they do take a commission for this, but then again the benefits outweigh everything. Step-2: The first step is product research. There are many tools as well that make this step super simple. One such product is viral launch. there web app will give you all the data for you to find that amazing product for yourself. This is the most important step in amazon FBA business. Step-3: We are looking for low competition products . Primarily you are looking for products which have high search volume but very few reviews. Step-4: You also have to keep in mind the amazon fees, if you choose a very cheap product like keychain then you wont be able to make good money as the fees will eat up your profit. Step-5: Honestly writing a text summary for this video would be a waste as there is so much useful information in the above video. So i will advise you to watch the entire video above. Although i have kept this method in the last, but this one is my favorite. Selling online courses will be my focus in 2019. I will be trying to make atleast 40-50% of my online income from selling courses in 2019. So how do you sell your online courses? What topic should you create a course about? I will answer all these questions now. Before i go more into this, watch the below video till the end, its from Pat flynn, he is one of my mentor and he is someone who is making $100,000/month selling video courses online. Step-1: On a piece of paper write all the skills you have that you are confident you can teach. It could be dog training, Playing guitar, Cooking, Public speaking, Photography etc. Step-2: Search for all the online courses on the same topic to make a list of topic that other people are covering in their courses. Step-3: Create a comprehensive outline of the course by breaking it into modules and lessons. Step-5: Create the videos one by one. Make sure you first create few test video to accustom yourself with the process. Step-7: Next step is to promote it to your audience if you already have one, if you dont then you can run Facebook ad to a sales page that you can create using any online service like the ones mentioned in our tools page. Step-8: I am sure you will have a lot of questions, so ask it in the facebook group. I highly recommend you to join our free digital marketing course as that has a lot of case studies and examples of people who are making Rs 10lacs-50 lacs/month. Also you will get a lot of knowledge regarding selling more courses. Although selling courses is my priority for 2019, but even in 2018 i made some money through this method. I am targeting to 10x this income by the end of 2019. Get Checklist, Worksheets, Case studies, Expert interviews and daily Facebook Live Sessions for doubt solving.